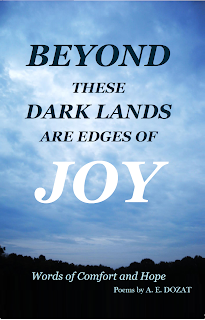 Beyond These Dark Lands Are Edges Of Joy: Should I Add To My Manuscript of Poems? Should I Add To My Manuscript of Poems? 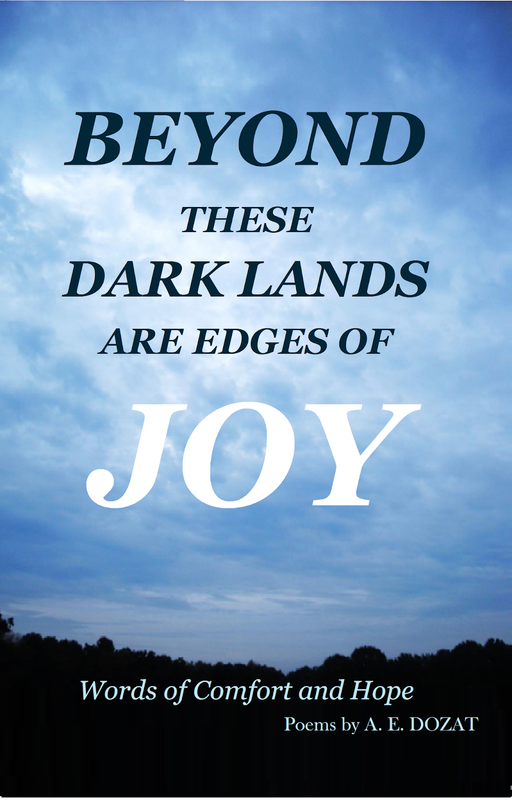 I have a finished manuscript of poems, titled Beyond These Dark Lands Are Edges of Joy, Poems of Comfort and Hope, but I wonder if I should add a few more poems while my wife edits the punctuation and stuff, or say it is done and be done? I have a couple of poems that were not quite ready when I asked her to edit them. I was thinking then that it was time to move forward to the next step. My vision for this book is that it would not be such a long collection that no one would read the entire thing. I wanted the reader to get the full effect of the collection when they needed it so I was going to keep the book short. Besides, if it is short it will have fewer pages and would cost less to produce and less to sell. There have been a few pieces that have been in the back of my mind. They were in an early state of completion when I decided to declare my book finished. But since my wife is doing the editing for me over the next few weeks I thought I could finish them and slip them into the collection. I am afraid that if I take this approach I will keep adding one more and then one more and so on and never see it as a finished work. It will become a huge volume fraught with redundancy and become meaningless. Though I see each poem and every page as a tiny treasure I know I must be merciless to prune pieces that weaken the message. I need a standard which says for this reason or that a particular poem will be included, or for this reason or that a piece must be purged. The poem must be unique in the work; it should say something that no other poem says. The poem must have the same style as the rest of the work. The poem must share and enhance the theme of the project. The poem must generally add to the feel and message of the book. Of course, that means if something is in the collection already that does not meet these standards they must be chopped out. I know people think that serious poets are intuitive and sensitive people who are connected to some either of creativity. Creativity is a good start but success is the results of discipline and hard work. Using these guidelines will help me make a better more successful book. I believe that based on the guidelines I articulated above one of the poems has a place in the work, so I will slip it in the folder among the other pages when my wife is not looking, another poem is a definite possibility that needs further consideration. There are others that I believe will be in on of my future projects. Thank you for visiting my blog. 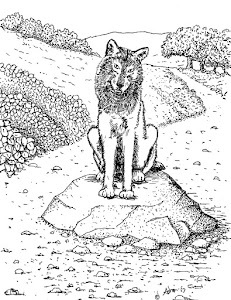 See the links above for information on when the book will be published and pricing. Use the button to order your copy.